Stefan is very strategic in his approach to servicing his client’s needs. 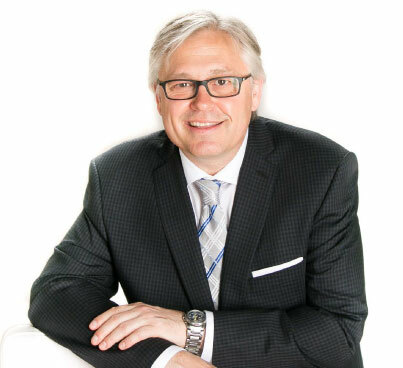 Whether you are buying or selling in today’s rapidly changing real estate market, Stefan’s 25+ years of experience, and his extensive market knowledge, can take the complexity out of today’s housing market, putting everything into perspective with four distinctive strategies. Stefan gets what every homeowner wants on their listing – ACTION: before, during and after the sale. Using the strategic and objective facts, we create the following for you. In addition, Stefan’s Home Power Team can help with every residential need including: building, renovating, financing, insurance, interior design, landscaping and painting so you can get your property in the best shape possible for selling. Stefan makes sure that your sale goes smoothly by keeping communication with both the buyers and sellers open and moving. Lining Up The Buy And Sale Dates So They Work For You! Read the testimonials of my many clients.